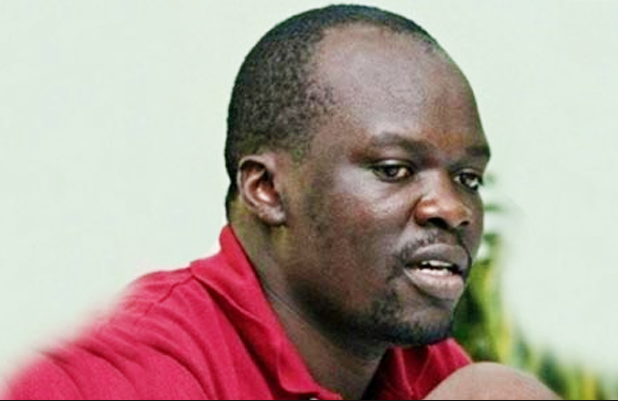 Controversial blogger Robert Alai is looking for his brother who went missing five days ago after he was allegedly knocked down by an unknown motorist along the Waiyaki way. Tom Alai is said to have been crossing the road at the Kinoo stage when he was knocked, the driver of the vehicle took him away in his car claiming he was rushing him to hospital and has not been seen since. 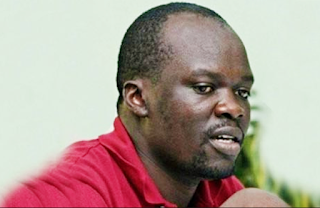 Here is Alai's post and appeal. I have an APPEAL. My brother - Tom Alai - has been missing since Thursday 26th November. He was last spotted at the Kinoo stage on the same evening (around 7pm) crossing the road from the National Oil petrol station. He was REPORTEDLY knocked down by a speeding motorist while crossing Waiyaki Way. Witnesses report that the motorist then drove off with him claiming that he was rushing him to hospital. We have checked at Kikuyu, Thogoto, St Teresa, Kiambu, Tigoni and KNH without success. If you have information about an unidentified patient in an hospital, please get in touch. If you know where Tom is, please get in touch too. Tom is famously referred to as Josi, Odhiambo or Onyango by those who know him in different circumstances. Please call 0708-677607 if you have any information about where Tom might be.